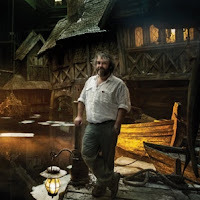 Here is a link to a fascinating, very in-depth interview with Peter Jackson for the Director's Guild of America's print magazine. 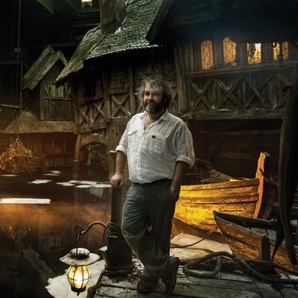 He talks about his career and the many movies he has directed over the years, along with his techniques and experimenting with ground-breaking technology that has made his movies so memorable. The complete interview can be found at the DGA website.